Geometry is both elegantly simple and infinitely profound. 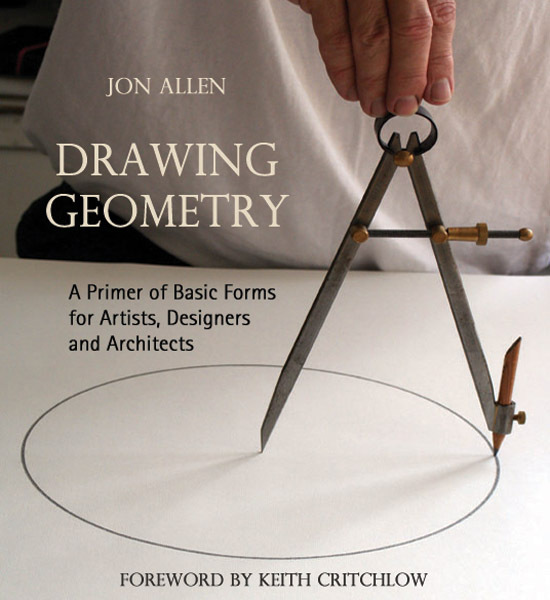 Many professionals find they need to be able to draw geometric shapes accurately, and this unique book shows them how. It provides step-by-step instructions for constructing two-dimensional geometric shapes, which can be readily followed by a beginner, or used as an invaluable source book by students and professionals. Jon Allen has been a practising architect for twenty-five years. He has worked closely with Keith Critchlow, a world authority on geometry, and has developed a particular interest in the application of geometry in architectural design. He lives in London. 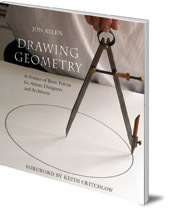 He is also the author of Making Geometry (Floris Books, 2012). Professor Keith Critchlow is a well-known lecturer and author. He is a founder member of RILKO (Research Into Lost Knowledge Organisation), a founder member and Director of Studies of Kairos and a founder member and President of the Temenos Academy. He has been a senior lecturer at the Architectural Association in London and has taught Islamic Art at the Royal College of Art; he now lectures worldwide on architecture and sacred geometry. His many previous books include Order in Space, Islamic Patterns: An Analytical and Cosmological Approach, Markings: Aerial Views of Sacred Landscapes, and Soul as Sphere and Androgyne.